Okay, it seems a bit exaggerated to say that I'm a Bobbi Brown Girl but seriously, Bobbi Brown's facial products and makeup are totally worth every cent spent! I'm not that kind of person who will go for branded products and splurge on it, but Bobbi Brown's are practical and yet worthy. I'm gonna show you some few stuff that I've tried for months and review them here. Both are gifts that I received during Fatin's blog's 5th Anniversary. I pack these two babies with me whenever I travel and they are one of the best travel cleansing and eye care companion I've ever had. Just a lil bit of the eye cream is able to moisturize the skin area around my eyes, I felt like rejuvenated even though sometimes I don't have enough of sleep the day before. Talking about brighter, bigger looking eyes without looking tiring. Bobbi Brown's Soothing Cleansing Oil can cleanse away the most stubborn mascaras that's on your lashes or those waterproof eyeliners that seems to be forever stick on your eyelids. Just 4 pumps of this I can successfully removed my eye makeup without much hassle and then combine with Freshel's cleansing oil for a full face makeup remove. Be careful not to get this cleansing oil into your eyes or else you'll feel a bit tingling sensation and you might want to rinse your eyes with lots of water. 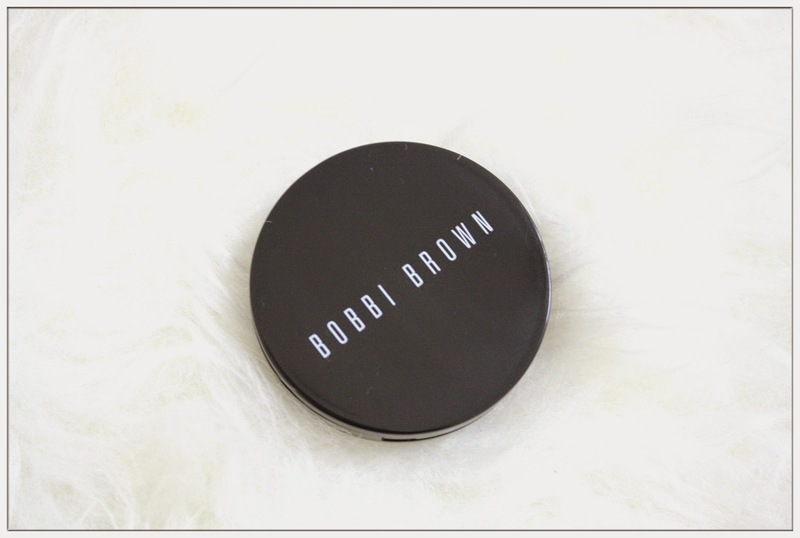 This is my favourite product of Bobbi Brown so far! I've been using this for months and it's still one full jar of grains remain. Definitely can use this up to 2 years even though I use this around 3 times per week. Buffing grains, exfoliates your face and removes all the old and dead skin cell so that your skin can renew to a fresher younger look. It contains rice grains and Japan azuki beans, when I apply it on my face, I can smell the aroma of sun-dried azuki bean grains. I would label this as my Bobbi Brown Star Product if I have a list of must-buys for Bobbi Brown. 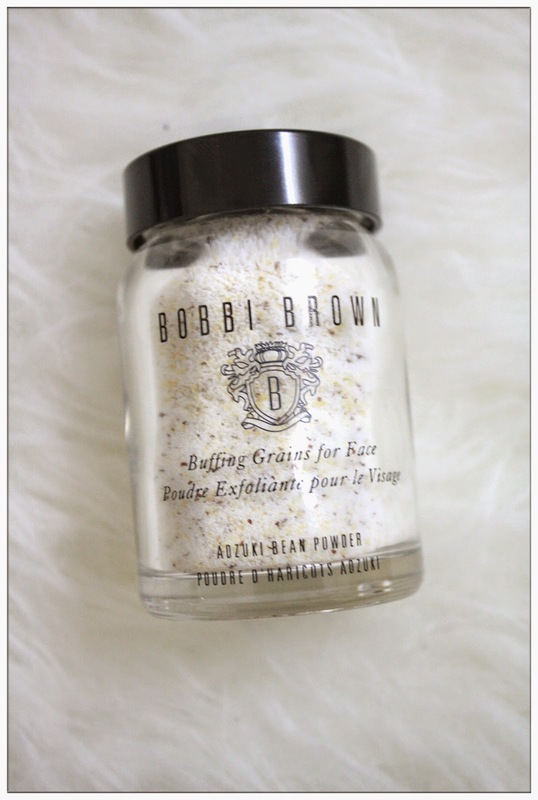 Check it out at Bobbi Brown stores near you and enquire about this jar of magical! I've been looking for a brighten-up-my-skin kinda blusher recently but failed to find any. Some of my friends even gave me powder blusher in pink to me as gifts but still, they are not "THE ONE" blusher that I was looking for, until I encounter this Pot Rouge of Bobbi Brown in its new colour tone called Coral Calypso, I just had to buy it regardless there are many unused new blushers lying inside my makeup drawer! I'm not that cute and girlish type of girl, hence pink doesn't really suits me unless I really dress-up accordingly. It's kinda hard to find a blusher in the colour tone that enhance and brighten up my face. 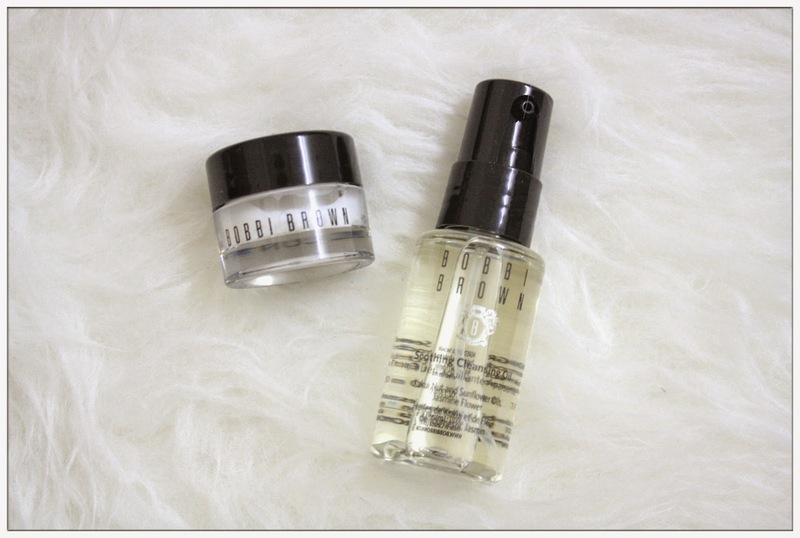 When I applied Coral Calypso on my face at Bobbi Brown's store, I knew I just had to get it. 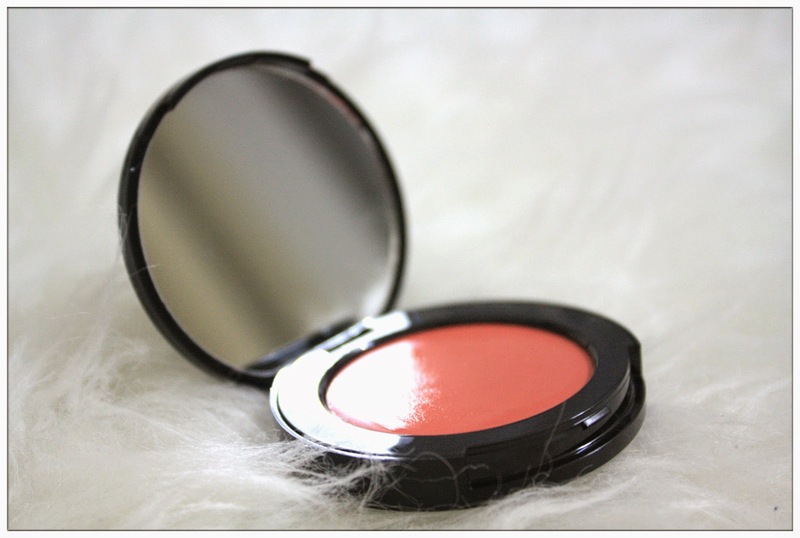 It's tangy pink brings out the blush-cheek as well as made my skin look fairer. Pot Rouge can be used for both lips and cheeks, it makes retouch my makeup easy when I'm on the go! Creamy texture but not oily, vibrant colours that pops on your face. With just a few dabs I look like I'm just fallen in love. These are my favourites, how bout yours? I definitely have to give thanks to Fatin who invited me to her blog anniversary party that was hosted by Bobbi Brown, and gave me the opportunity to know more about the brand and of course, found the perfect blusher and exfoliator that suits my skin tone and skin condition. 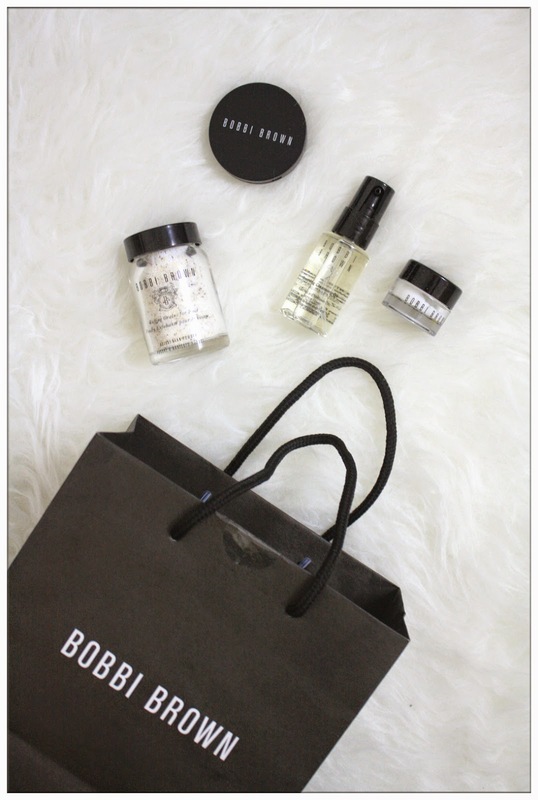 Share with me your favourite Bobbi Brown products that you can't live without! Calypso looks really good on you! I would die without the Corrector and I'm huge fan of the CC Cream.